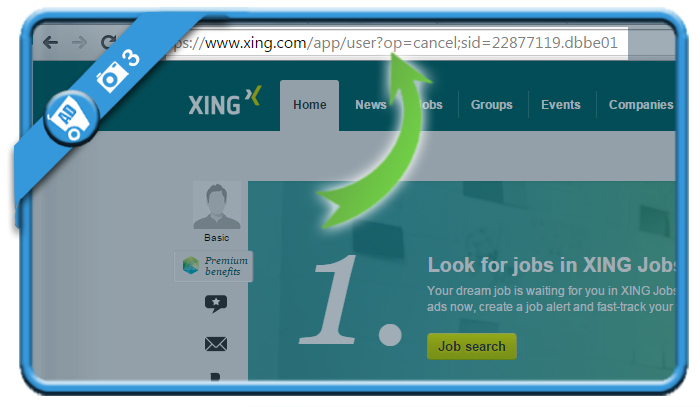 Xing is a platform for people who want to extend their professional network. 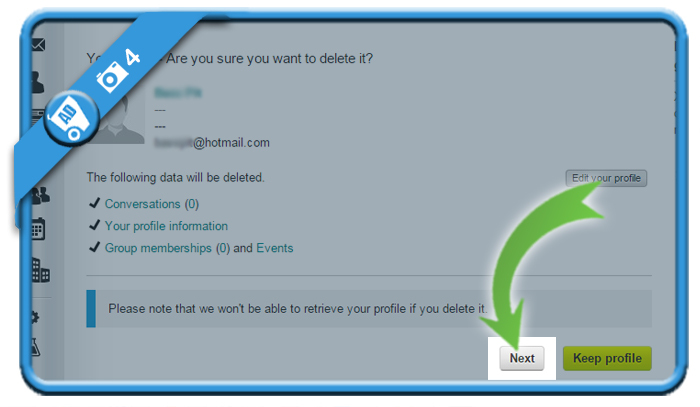 But if on day you want to close your profile, you can only do that using a special removal link. Choos Next to continue the closing procedure. 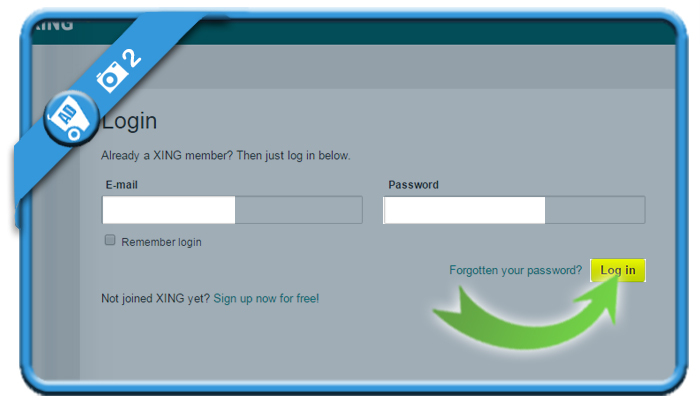 and enter your password to identify yourself. 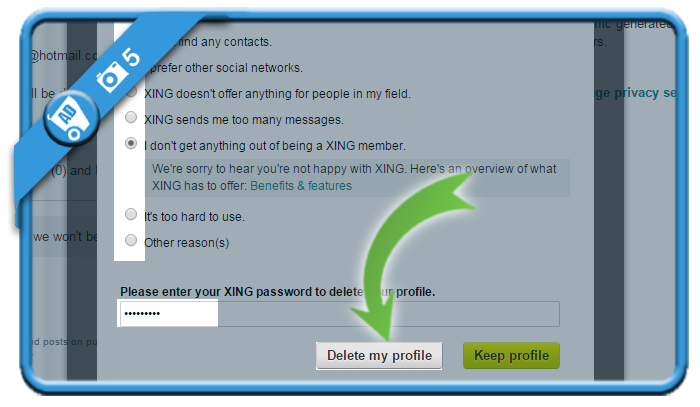 You can now choose Delete profile. 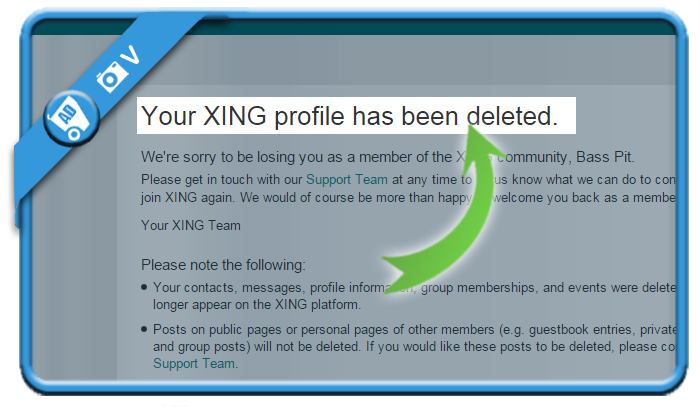 You will see a confirmation that your account has been removed.